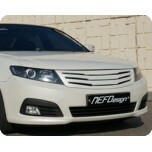 NEFDesign - quality aeroparts for Hyundai, KIA, SsangYong, Daewoo, Chevrolet. 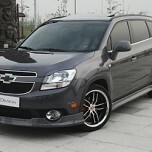 ITEM: CS50u Aeroparts Body Kit Full Set for 2011-2013 Chevrolet Orlando MANUFACTURER : NEFDesi.. 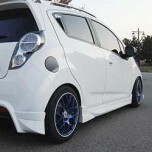 ITEM: C14s Body Kit Aeroparts for 2011-2013 Chevrolet Spark MANUFACTURER : NEFDesign (KOR.. 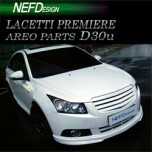 ITEM: D30u Body Kit Aeroparts for 2009-2011 GM-Daewoo Lacetti Premiere MANUFACTURER : NE.. ITEM: H32s Aeroparts Body Kit Full Set for 2010-2013 Hyundai Avante MD / Elantra MD MANUFACTURER&nb.. 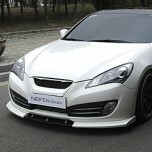 ITEM: H85s Lip Aeroparts Body Kit for 2008-2011 Hyundai Genesis Coupe MANUFACTURER : NEFDesign.. 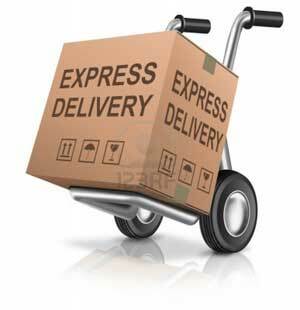 ITEM: HX30u Eyelines for 2008-2011 Hyundai i30 / Elantra Touring MANUFACTURER : NEFD.. 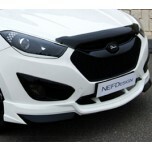 ITEM: HS50U Lip Body Kit Aeroparts for 2009-2013 Hyundai Tucson iX / ix35 MANUFACTURER : NEFDe.. 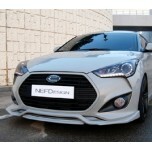 ITEM: H45S Aeroparts Body Kit Front/Rear Set for 2011-2014 Hyundai Veloster MANUFACTURER : NEF.. 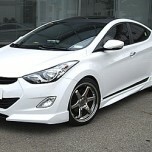 ITEM: Body Kit Aeroparts Full Set for 2012~ Hyundai Veloster Turbo MANUFACTURER : NEFDesi.. 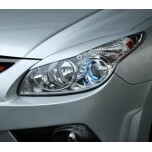 ITEM: H51U Front & Side Styling Body Kit Aeroparts for 2009-2013 Hyundai YF Sonata / i45 MANUFA.. 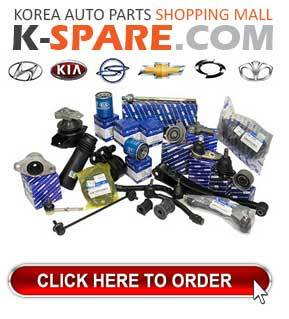 ITEM: K20s Body Kit Lip Aeroparts Full Set for 2011-2014 KIA All New Pride (Rio) Hatchback MANUFACT.. 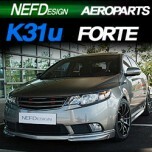 ITEM: K31u Aeroparts Body Kit Full Set for 2008-2013 KIA Forte / Cerato MANUFACTURER : NEFDesi.. ITEM: KX31s Front & Side Body Kit Aeroparts Set for 2008-2013 KIA Forte / Cerato MANUFACTURER&n.. 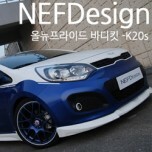 ITEM: K35s Aeroparts Body Kit Add-On for 2009-2013 KIA Forte Koup / Cerato Koup MANUFACTURER :.. ITEM: KX35s Aeroparts Body Kit Replacement for 2009-2013 KIA Forte Koup / Cerato Koup MANUFACTURER&.. 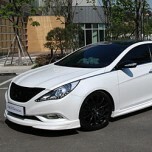 ITEM: K51u Aeroparts Body Kit Full Set for 2010-2013 KIA K5 / New Optima MANUFACTURER : NEFDes.. 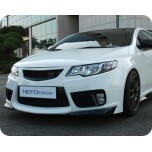 ITEM: K90u Aeroparts Body Kit Full Set for 2010-2012 KIA K7 / Cadenza MANUFACTURER : NEFDesign.. 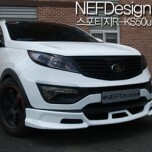 ITEM: Front Lip Aeroparts kS50u for 2010~2013 KIA Sportage R MANUFACTURER : NEFDesign ORIGIN&..